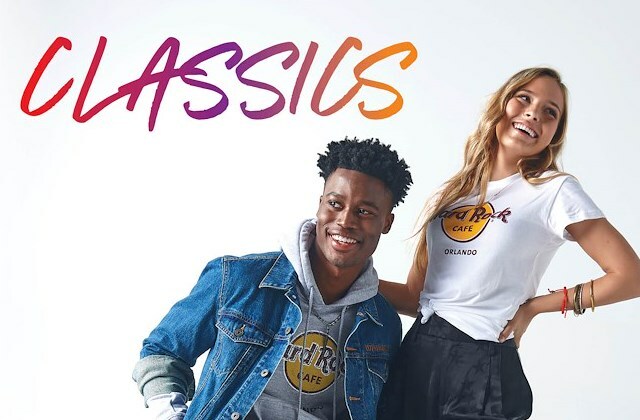 There is always something exciting happening at Hard Rock Cafe Florence! From local live music to special offers, our Event Calendar is a great way to get the insider scoop and first look at upcoming happenings. Our bartenders are mixing up cocktails this season that are sure to put a little spring in your step! 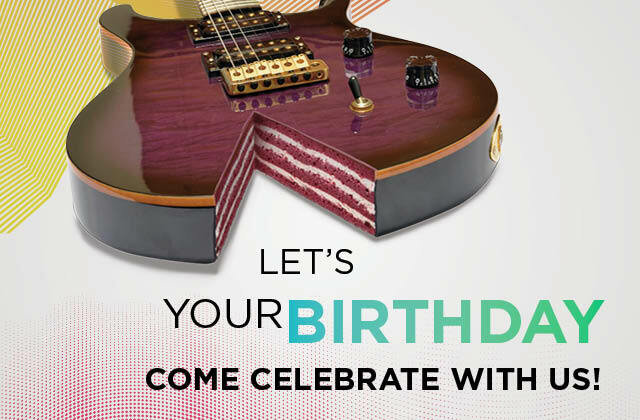 Your birthday party at Hard Rock Cafe Firenze!